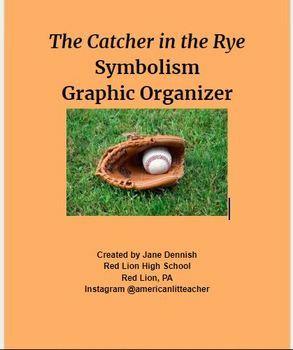 Do you teach symbolism in The Catcher in the Rye? Have your students use this chart to track the symbols as they read. They will look for textual evidence. They can then use the chart to infer what the objects symbolize. This will allow for more in-depth conversation.